Mary Armitage followed in the footsteps of some of the world’s greatest musicians and performers when she took the stage of the National Concert Hall in Dublin on Saturday night to receive a prestigious award. Mary is this year’s winner of the Agnes O’Kane Award, presented by the Irish Association of Youth Orchestras to someone who’s made an outstanding contribution to youth orchestras around the country. The award was presented by a Glenties woman, Rosa Flannery, who’s running Music Generation in Laois these days. Also on stage were the husband of the late Agnes O’Kane, Philip O’Kane, and Agnes’s daughter Beth Crimmins. The presentation took place during the evening concert of the Festival of Youth Orchestras. The master of ceremonies was RTÉ broadcaster Seán Rocks, who presents ARENA, RTÉ Radio 1’s flagship arts programme. Those in the audience included Vincent Kennedy, conductor of the Donegal Youth Orchestra (DYO), who has worked closely with Mary over the past decade, and Dr Martin Gormley, director of schools with Donegal Education and Training Board. 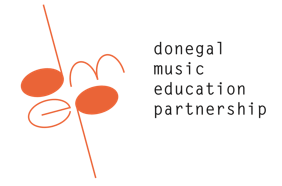 The DYO is organised by the Donegal Music Education Partnership, the music arm of Donegal ETB. 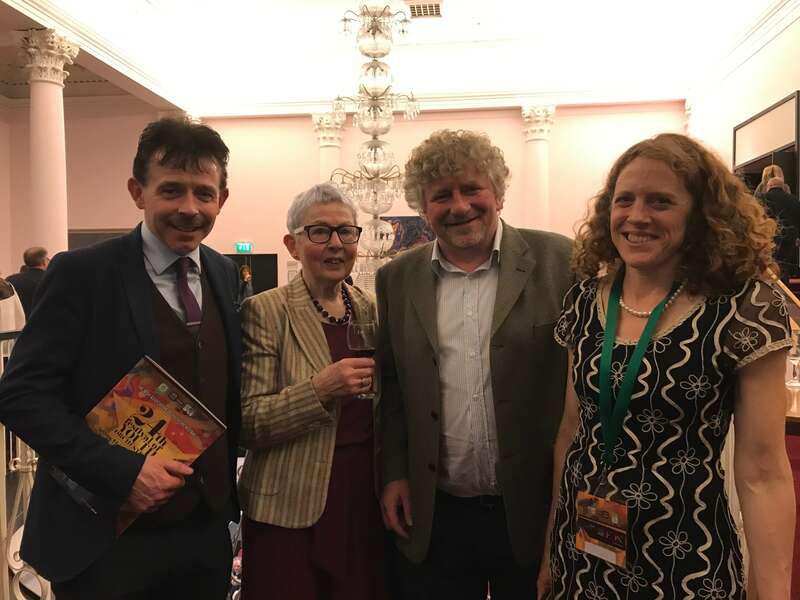 Pictured (below) at the National Concert Hall on Saturday night are, from left, Dr Martin Gormley; Mary Armitage; Martin McGinley, DMEP; and Clare Daly, chair of the Irish Association of Youth Orchestras.